Hey, friends! Please allow me to bring up on the Awesomeness Takes the Stage stage…Aaron Carpenter…the Program Director Intern! 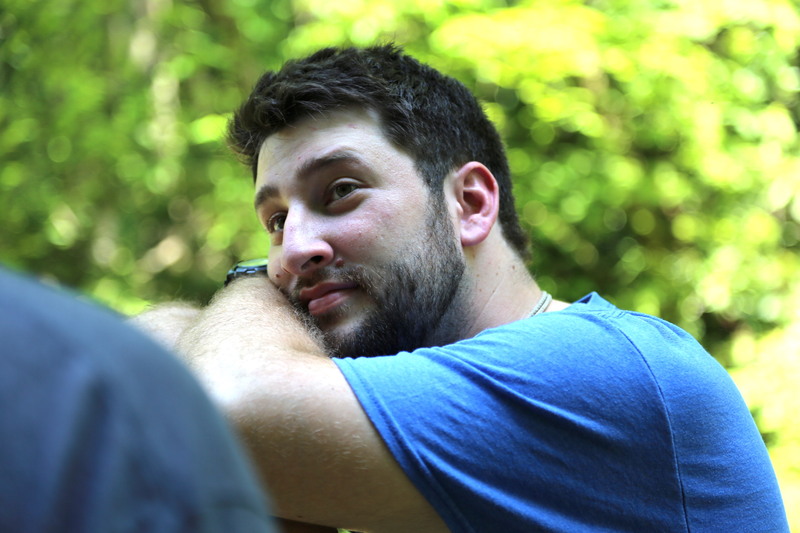 Aaron, who is on track to be in full time camp ministry, was in need of an internship for college! We were praying for someone to help carry the program director load for this summer. God sent Aaron! I believe it’s safe to say he’s been stretched to do things outside of his norm, having experienced camp at Whisper Mountain to look differently than his camp experience prior to us! But when God is preparing us for something, He tends to stretch us and grow us! And that’s what internships are all about right?! 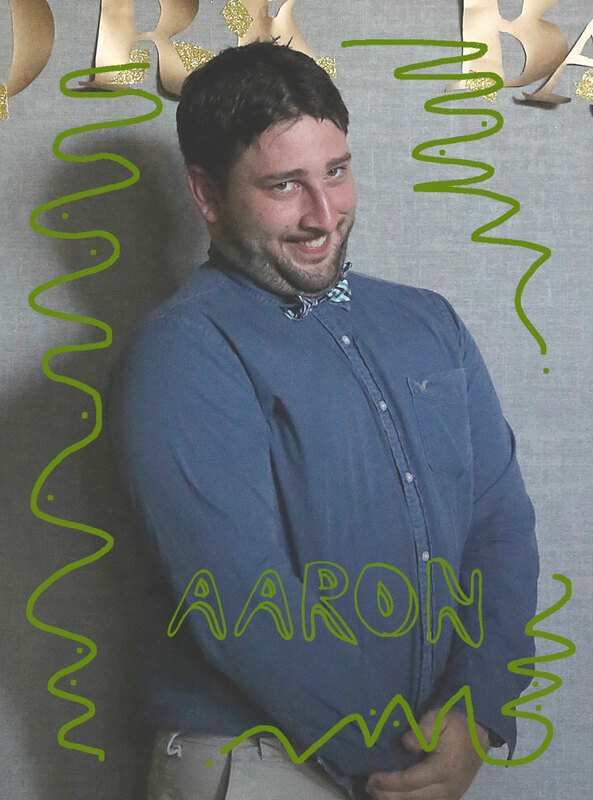 Aaron is willing to be taught and directed, even though he possesses strong leadership qualities. This is important for any leader on the rise! We are thankful for Aaron’s commitment to us this summer, for the ways he has helped to bring some relief in the program directorship this summer and for the ways he’s using his gifts and talents to help us Proclaim Christ this summer! We are thankful for his experience in leading worship, leading camp, and adding theatrics when necessary (skits, etc –he’s really good!)! 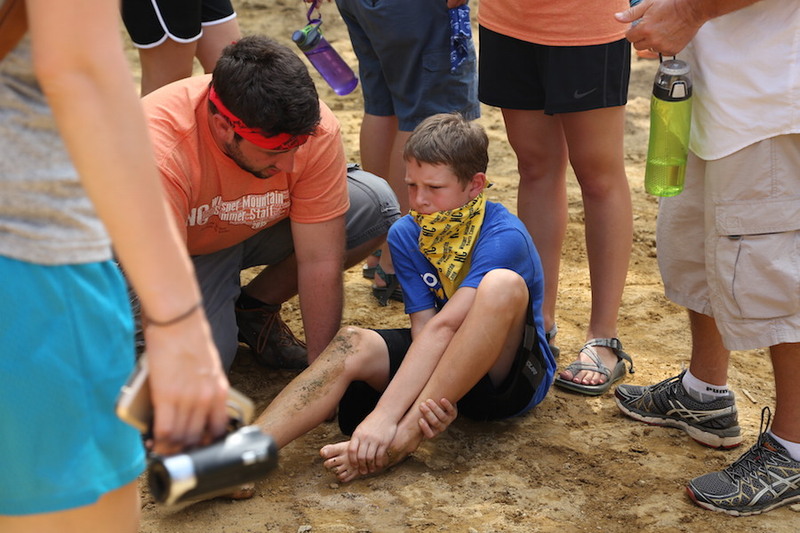 Aaron, as you start heading toward a more permanent place in the camp ministry world, may you discover all God has for you and may He use you to bring His name glory! Thank you for serving with us this summer!